Women have been crying out for better representation in TV and films for years, with Wonder Woman and Gal Gadot we got that. What we have is a robust and independent hero whose physical strength is just as necessary as her compassionate and caring nature. Both are currently taking Hollywood by storm; this leading actress though is a badass on-screen and off-screen. 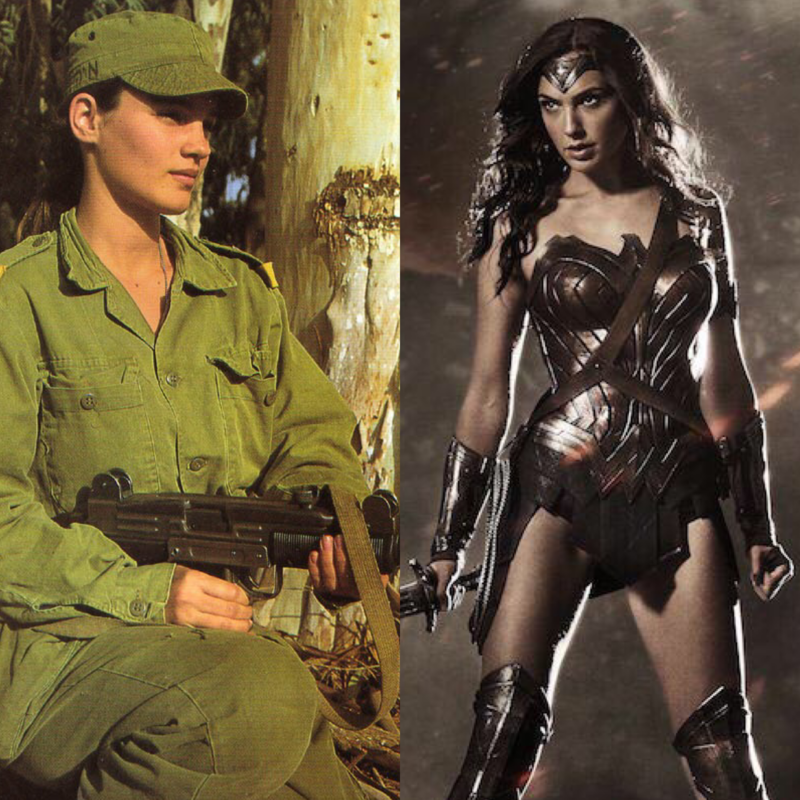 From soldier to Hollywood, Gadot has gone far. Hollywood just can’t get enough of this leading lady. With the success that both Wonder Woman and Gadot has found comes with an important message for all, that can be transferred in everyday life and within PR. Firstly, take risks. In PR, taking risks is necessary sometimes. If we can’t answer the question will this work or not, at times, we’re going to need to take a chance and wait for the fallout. Similar to Wonder Woman, this entire project was a risk, DC movies that came before weren’t doing well in comparison to Marvel. Not only was making the film taking a chance but having Patty Jenkins was as director was another risk. It more than paid off with the movie breaking the record for the most successful live-action film directed by a woman. So take more risks. Another lesson is to find your passion. Not only being passionate about PR but finding what makes you passionate within the area will make your job so much better. Loving what you do is always said to be essential to any successful career. Gal Gadot is an example of this, having been a soldier, model, business owner to Hollywood actress. A message we can take from Gadot’s success, having both families and successful careers are possible. With a workload that comes with juggling successful movies, promoting them and juggling family life, she shows it’s possible. She teaches women in PR; we can have it all too. 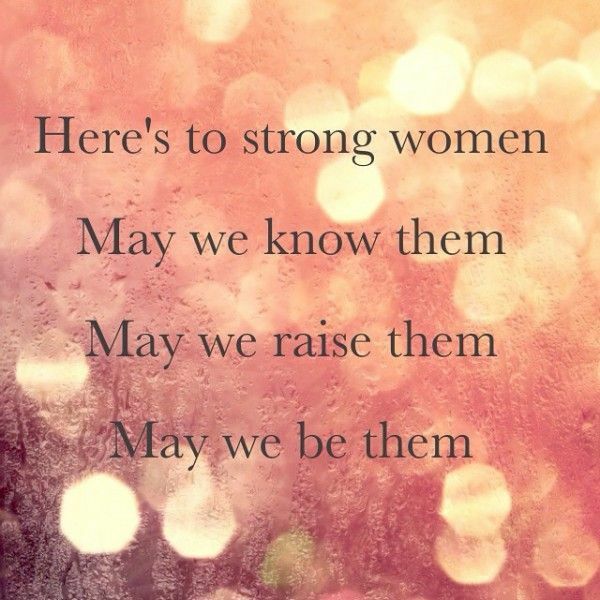 This an important message being sent to young girls and women everywhere, you don’t have to choose one or the other. Wonder Woman and Gadot show how successful PR can be. With this success comes power. Gadot, whether she wanted it or not has power. Most recently she is credited with taking a high profiled stand against sexual harassment in Hollywood by apparently requesting the removal of Brett Ratner from Wonder Woman sequel, refusing to reprise her role as Wonder Woman if it didn’t happen. True or not, this is an inspiring message to millions of women in the world, this behaviour is not acceptable no matter who you are or the money you have. This act is not something women have to accept or tolerate. True or not, this shows the Gadot’s name has power, and with it, the ability to make compelling statements. She has denied that his removal happened in this way but is still in hailed a hero, a real-life Wonder Woman and an embodiment of women’s empowerment. This story circulating Gadot has only increased her PR image, and as result Wonder Woman. The claim is that she refused to sign on for Wonder Woman 2 until Warner Bros. removed Brett Ratner from the movie. As it stands Warner Bros. can’t afford to lose Gadot and keeping Ratner would send a negative message, undoing the powerful message sent out with the first film. To have a man accused of sexual harassment and assault financing a film about female empowerment, would be a PR disaster. With this claim, Gadot’s influence has considerably increased. “It was the first time for me — as a woman, a girl, a female — that I saw an image of strong women that are beautiful and confident and can take care of themselves,” – Gal Gadot speaking of seeing Wonder Woman fight scenes. With Gadot and Wonder Woman becoming more intertwined in the future, the pressure will mount to maintain the current image projected and revered by the public. 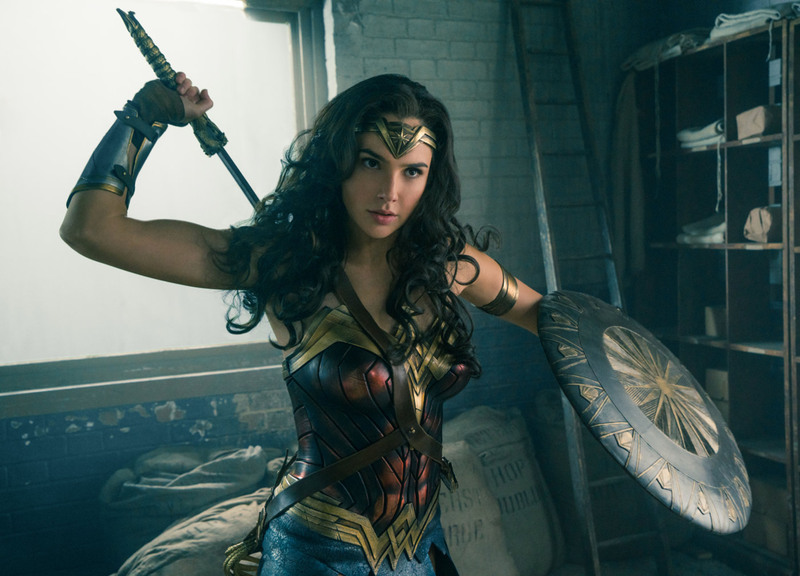 Since the film’s release, Gadot’s reach has significantly increased, with 13.9 million followers on Instagram and with 1.52 million on Twitter. Celine Ward is a 3rd year Communication Management with Public Relations student at Ulster University. She can be contacted on on LinkedIn: https://www.linkedin.com/in/celine-ward-b900b3156/ and found on twitter @celinemward. Is Queen Elizabeth II the Top PR Official in England?